﻿ Got GPS on your phone? Get outdoors and find hidden treasure! TREASURE…… X marks the spot. Well it’s not that easy to find treasure these days but once you know a location you’re half way there! I remember doing treasure hunts when I was a kid, my parents would hide small containers in the soil at our local allotment and make clues so my brothers and I could find the hidden treasure! Then as young adults we advanced to doing car treasure hunts with other families from the local Church. Adults and kids in today’s modern society are still look for the ultimate hide and seek adventure and have now turned to something more advanced using their mobile phones. Putting to one side the latest craze of Pokémon hunting, there is the very popular Geocaching which is still one of the most popular hide a seek type of adventure. If you don’t know what Geocaching is then it’s a high-tech treasure hunting game played throughout the world by adventure seekers equipped with GPS devices. The basic idea is to locate hidden containers, called geocaches, outdoors and then share your experiences online. 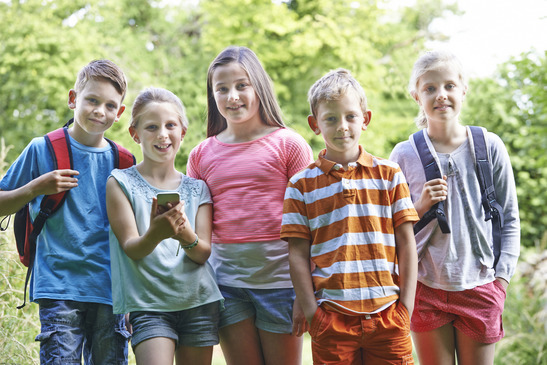 Geocaching is enjoyed by people from all age groups, with a strong sense of community and support for the environment. Geocaching is an activity that brings the family together which is a massive advantage in such a tech driven world. For the traditional geocache, a geocacher will place a waterproof container containing a logbook (with a pen) and trade items then record the cache’s coordinates. These coordinates, along with other details of the location, are posted on a listing site. Other geocachers obtain the coordinates from that listing site and seek out the cache using their GPS handheld device. The finding geocachers record their exploits in the logbook and online. Geocachers are free to take objects (except the logbook and pen etc.) from the cache in exchange for leaving something of similar or higher value, so there is treasure for the next person to find. 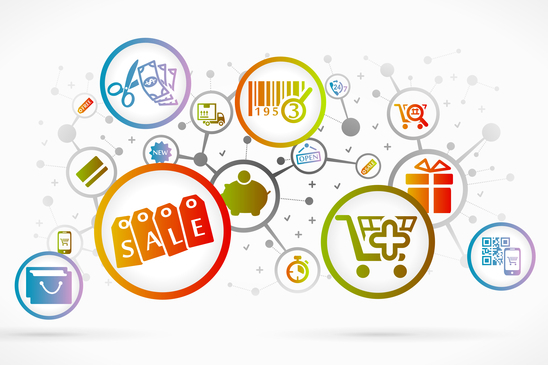 Typical cache treasures are not high in monetary value but may hold personal value to the finder. Why not give something back to the geocaching community once you’ve played it and set up your own locations and treasure for others to find? Once you get into this game you may find you want to hide some treasure for someone else to find. You can buy all kinds of devices to hide treasure in online. Here are 5 great geocache containers to hide some treasure for others to find. 1: Acorn Geocache Nano tube container. 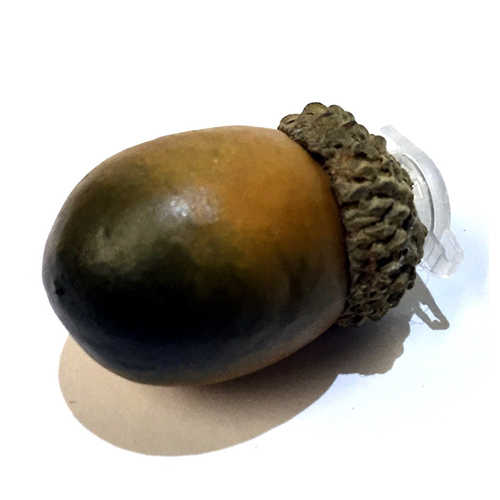 This devious acorn geocache container can be bought in either magnetic or non-magnetic format. They have a Nano tube in the bottom of the acorn which is completely sealed and the gum is also filled so as such they are solid a durable. It is loaded with a Nano log sheet with pace for 40 or more finds. So basically logged and ready to hide. 2: Geocache geocaching rock container. This come with a waterproof log and re-seal bag ready to hide. The log sheet for other geocachers to fill out is water, rip and grease resistant which is great. 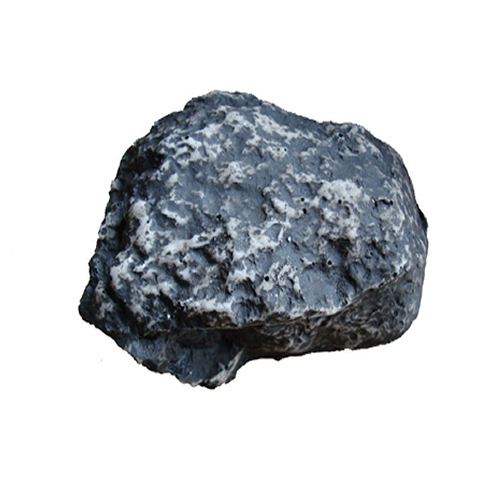 The rock is labelled on the bottom as “Official Geocache” Although there are several items like this online for hiding keys, they don’t come with the extras like the waterproof log etc. 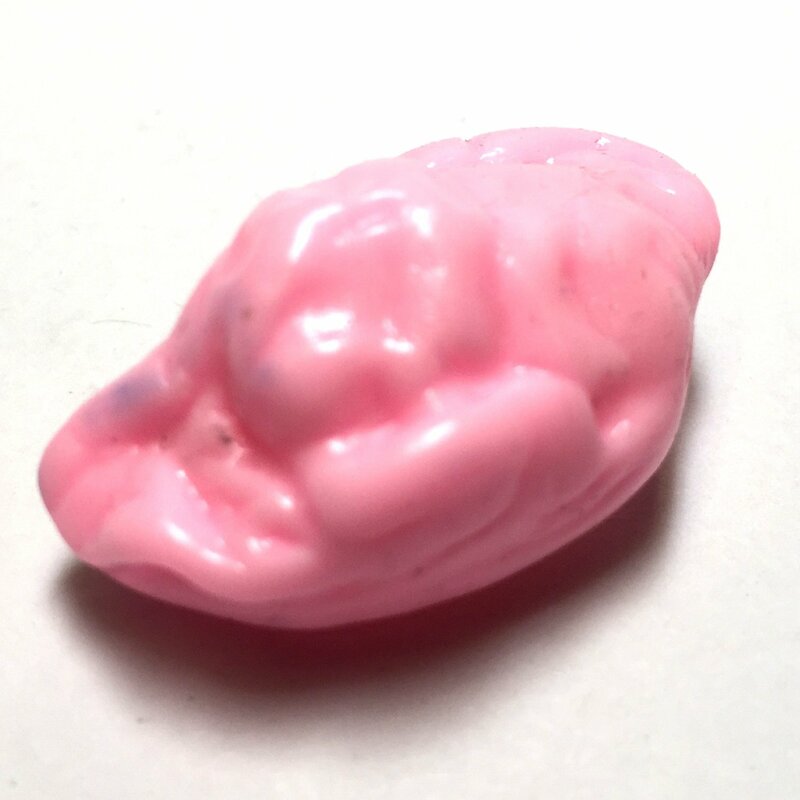 3: Sneaky bubble gum container. Yes, this sneaky Nano tube container looks like an old piece of chewing gum so should make it hard for somebody to find your hiding treasure. This container also comes ready to hide with magnetic or non-magnetic format. It is loaded with a Nona water and tear resistant log sheet with enough space for over 40+ finds. 4: Geocaching magnetic silver bolt. This silver coloured bolt will fool the shrewdest of geocacher! 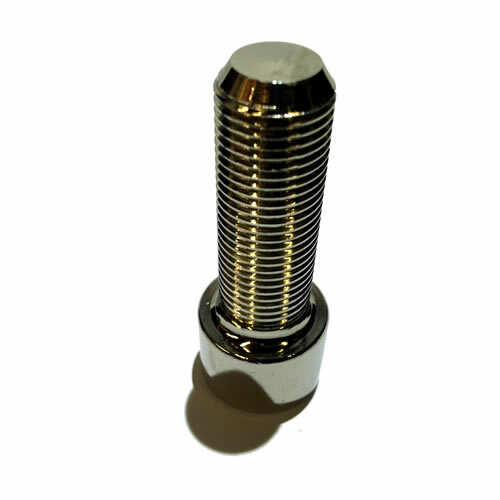 57 grams aluminium fake hex bolt which has a plastic lined interior. All “logged and ready to hide” loaded with a large water and tear resistant log sheet with space for over 60+ logs. Options will be silver or dark chrome. 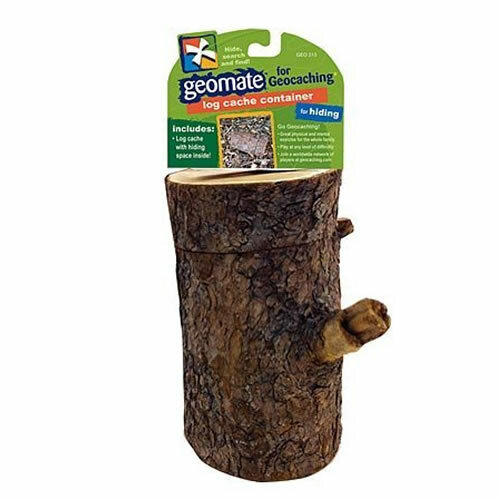 5: Geomate geocaching 5” log cache container. Okay, this is the ultimate of containers The log has a secret compartment to store a waterproof micro cache and placed in the right location would be very hard to identify as a fake log! Handcrafted from real recycled pine, the top of the log cache slides open to reveal a watertight miniature container which comes with a log scroll. The UK’s personal debt: is it as bad as we think?